The comfort of your home is our speciality! we have all the fixtures you need. 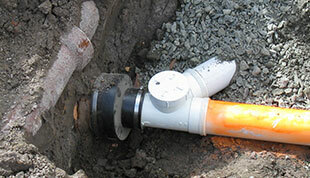 Plumbing & drainage installation on new construction projects with fixtures and full waste water systems, to all the repairs and maintenance you’ll need. For all your gas fitting needs, from installation, maintenance and repairs, our staff are fully trained, experienced and dedicated to providing an excellent standard of service. 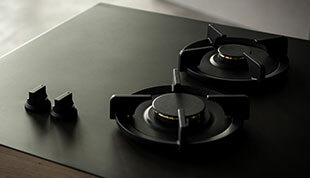 Ensure your home is comfortable and warm. 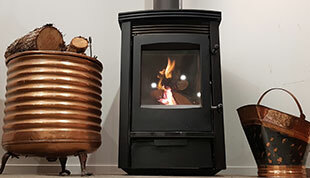 We stock, install and repair gas heaters, wood fires, pellet wood fires, under floor heating and solar heating. For farm or household filtration systems, we can install complete new water filtration systems that ensure your water is clean and safe. We also run diagnostic services. We provide roofing services that stand the test of time and look great! 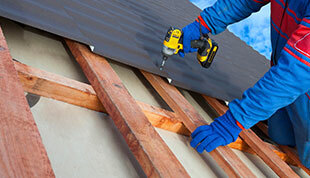 Make sure your roof keeps out the rain with the roofing experts at Plumbing & Heating. Need bathroom fixtures? We’ve got you covered. Toilets, vanities, showers… We renovate bathrooms or build from scratch and can supply all the fixtures you need. 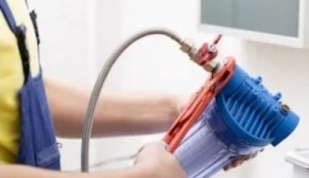 With a large team of 10+, we have the man-power, experience and equipment to complete plumbing jobs of any size. From plumbing repairs, drainage, waste water systems, gas fitting and roofing, we take pride in every project we take on. With our trusted network of contractors, we have the capability to run any project from start to finish, removing the hassle of searching for other contractors.